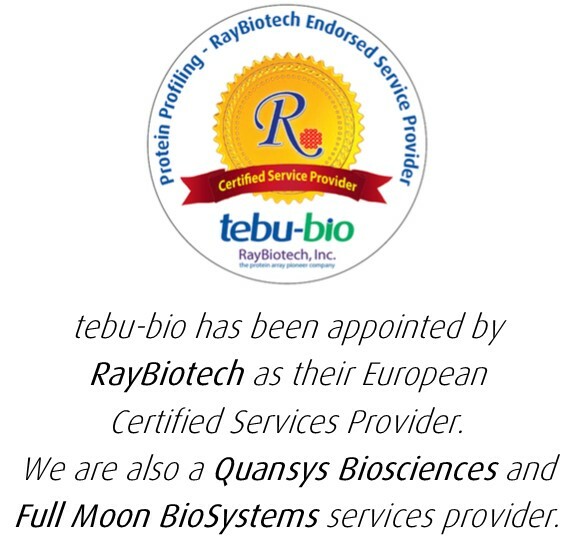 Get in touch with tebu-bio right away! For technical advice right away, simply click on the pop-up window button at the bottom of any screen to start a Live Chat conversation with one of our specialists, who will be pleased to help you. If you’d like to reach one of our local representatives in many countries throughout Europe, you'll find a tebu-bio office near to you in the list below.